Ashley Blood-Halvorsen is a British-Canadian originally from Toronto. 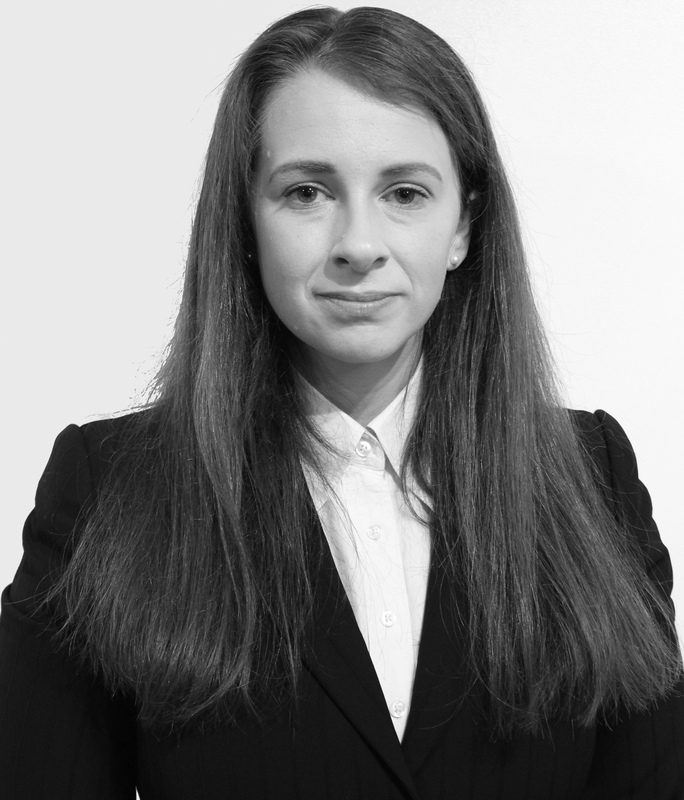 She is completing a civil pupillage at 3PB – with interests in property and estates, commercial litigation, employment and personal injury. Ashley is a prize winning barrister having been awarded both the Nicholas Pumfrey Memorial Scholarship and the Blackstone Entrance Scholarship by Middle Temple, and the Dean’s Bar Professional Training Course (BPTC) Scholarship. In addition, she won the Baron Dr Ver Heyden de Lancey Prize as the best Middle Temple student on the BPTC at her centre. Before becoming a barrister, Ashley had a career with Thomson Reuters in regulatory compliance within the finance and risk division. She worked primarily with financial legislation (banking operations, securities, consumer credit, deposits, anti-money laundering) including FSMA 2000, Solvency II Directive, Consumer Credit Act 1974 and Income Tax Act 2007; data privacy laws (including GDPR) and contributed to the testing of artificial intelligence including IBM Watson. Ashley has worked in numerous industries ranging from real estate to automotive and was a self-employed wedding photographer whilst a student in Canada. Ashley is exceptionally commercial having co-owned a legal business specialising in social security and employment law. As business development director, she significantly increased the number of charitable partners working with the business putting specialist advocacy services within the reach of a million people. Alongside her commercial duties she represented countless clients in tribunals honing her advocacy skills. In January 2018, Ashley was awarded a researcher role to write a report on the law of cannabis in wake of sweeping global reforms. Ashley’s research and interests lie within regulatory frameworks and the commercial expansion of related medicinal and recreational cannabis drug industries. R Khalef v The Secretary of State for Work and Pensions (ESA)  UKUT 0589 (ACC) which concerned the correct interpretation of regulation 29. M Valipoor v The Secretary of State for Work and Pensions (ESA)  CE/148 which involved the making of successful paper submissions that the first-tier tribunal had made an error in law. Ashley read history at the University of Toronto, where she specialised in the history of religion. She relocated to England in 2011 to study law and graduated top of her class, winning the Sweet & Maxwell Law Prize as the top performing final year student. During her law degree she spent a summer studying civil law in France at Paris II-Panthéon Assas University. She was awarded a scholarship from the Scientific Council of the Foundation to attend. Outside work, Ashley’s varied interests include coffee blends, Jewish apocalyptic literature, Freddie Mercury and trading nano cap equities usually with a short bias.